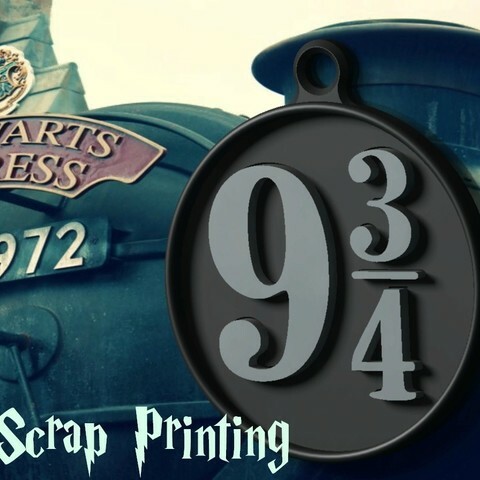 Harry Potter's Platform 9 3/4 Charm! 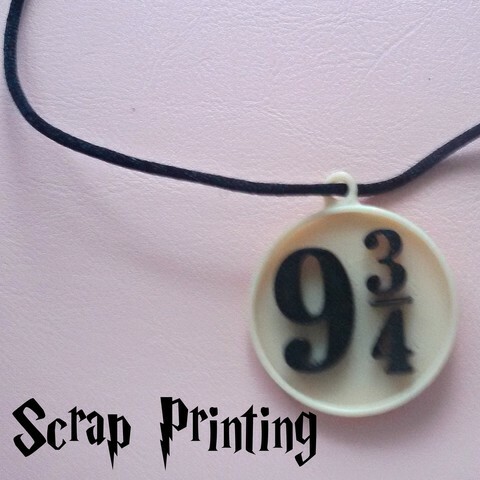 Cute charm of Harry Potter's Platform 9 3/4! 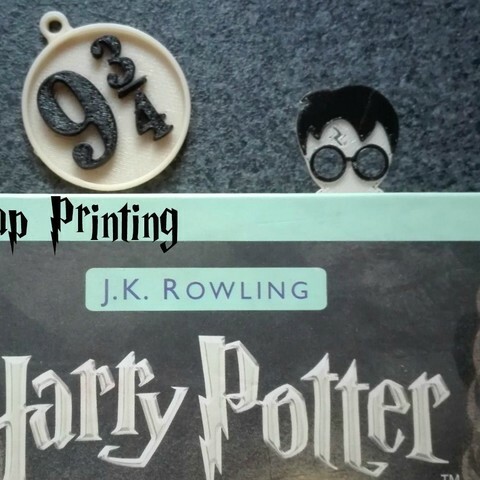 Make your own charms or create a unique gift! You can print it as we show you on the images or you can also print the full solid version! A nice 9 3/4 platform pendant! You can use it as a pendant, bracelet, keychain, ornament for your calendar or notebook ... anything you can think of! You can print in two colors as shown in the pictures or in a single color all together!